Backus is the largest brewery in Peru. 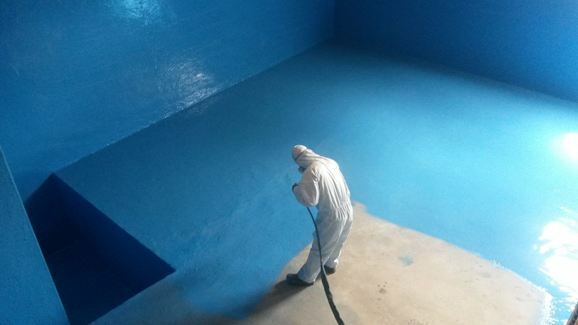 For its brewery in Cuzco Humidur® was used to coat concrete overflow tanks. Acotec worked together with a Peruvian contractor to stimulate the local econo-my. Acotec supervised the works and the quality control.